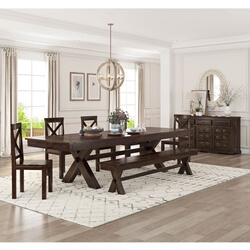 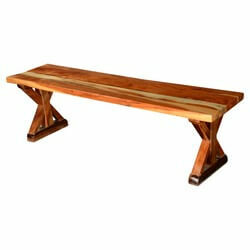 This Westside Contemporary Picnic Style Solid Hardwood Double X Bench is handmade from solid Solid Wood. 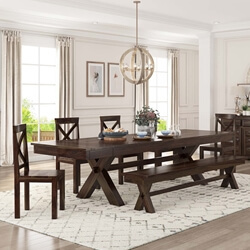 This high-quality popular hardwood is favored by our furniture artisans because of its strength, durability and beautiful wood grain patterns. 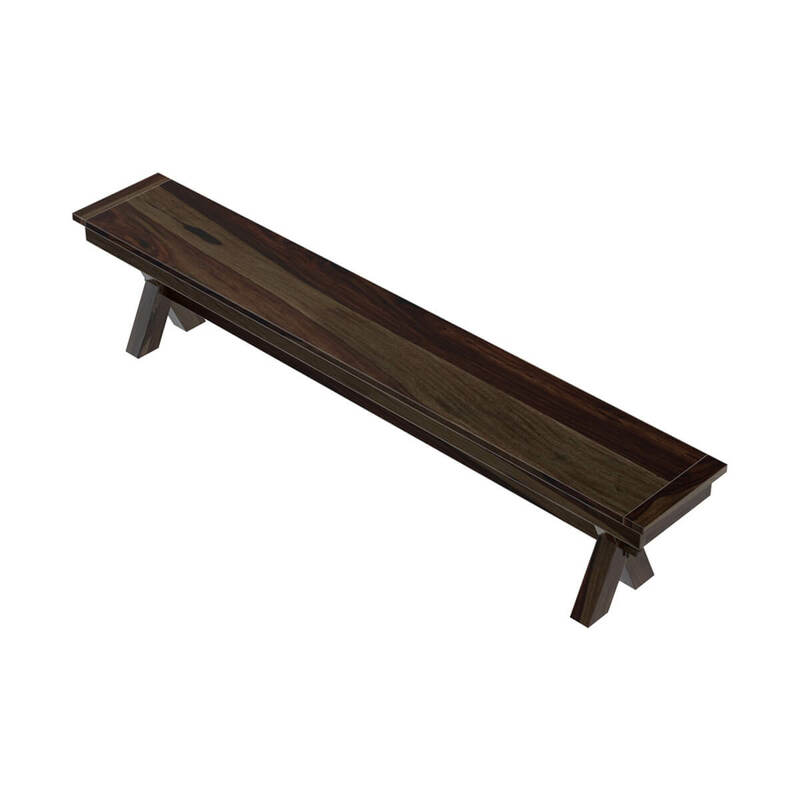 Our sleek modern Solid Wood bench is both fresh and sophisticated. 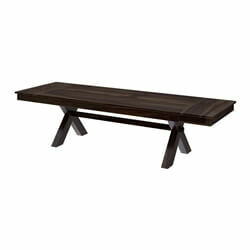 The double-x style legs are attached to a support beam. 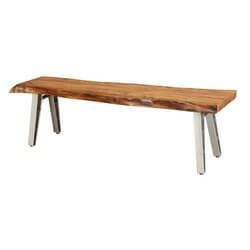 The polished high gloss protective surface highlights the dynamic wood grain and adds to the contemporary styling. 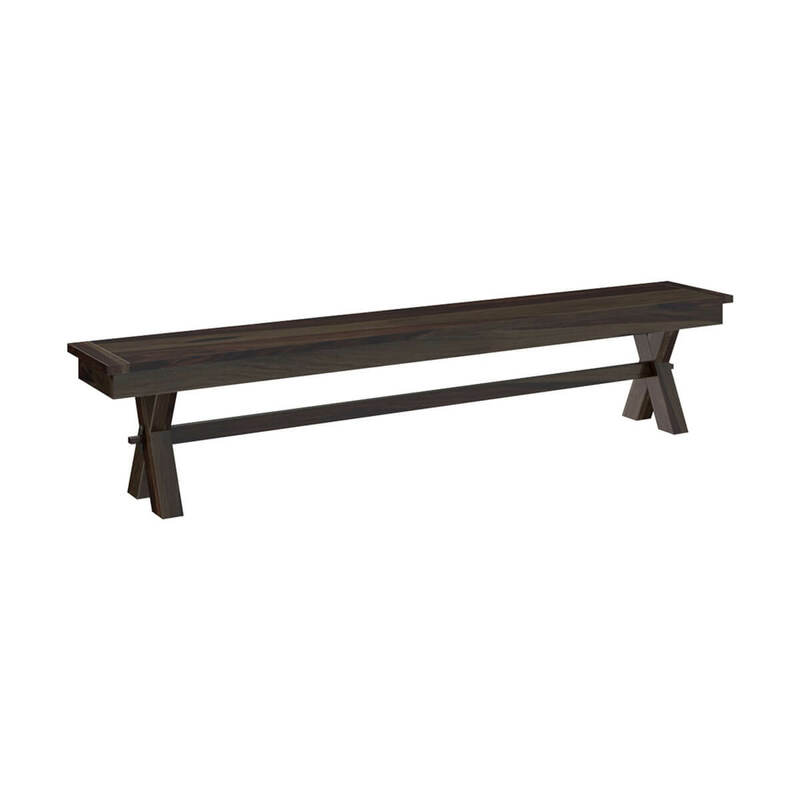 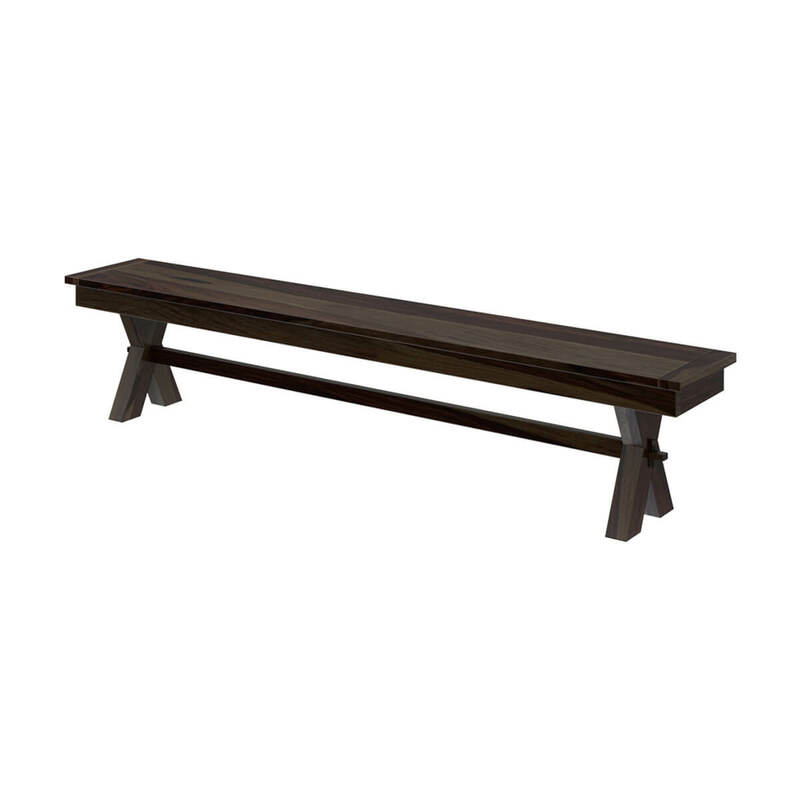 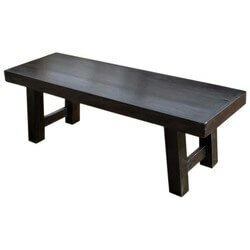 The bench is ideal for a hall bench or extra seating. 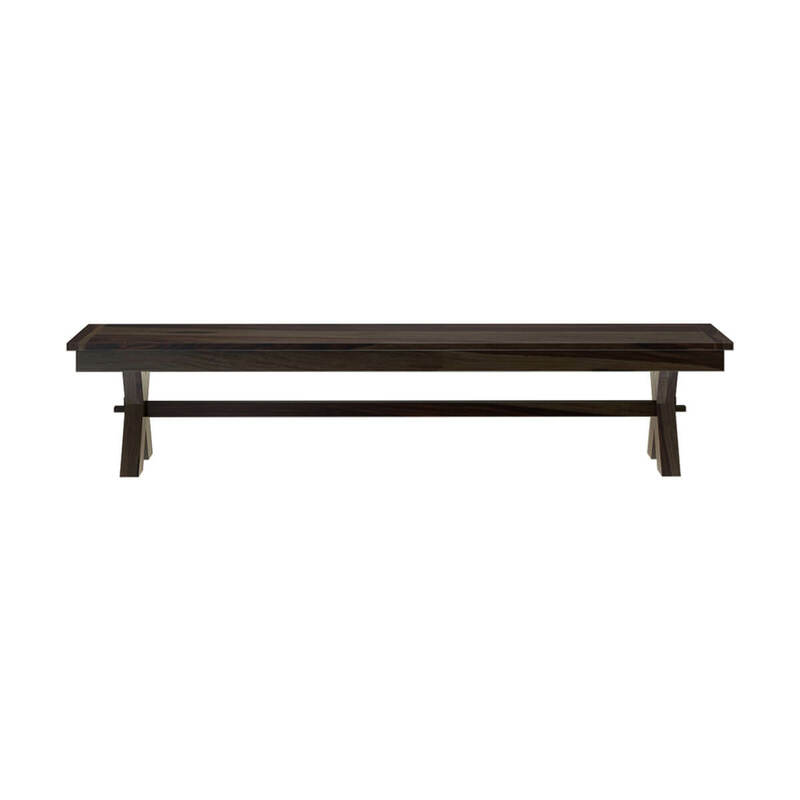 This bench matches the Contemporary Picnic Style Solid Hardwood Dining Table w Extensions. 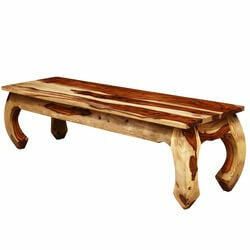 • Stain is individually mixed and hand rubbed. 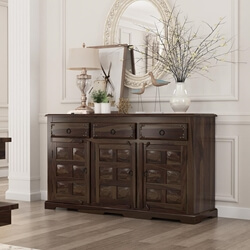 • Special wax and seasoning create the long lasting finish.